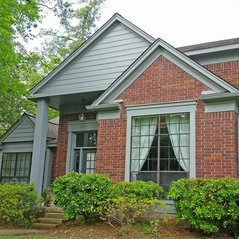 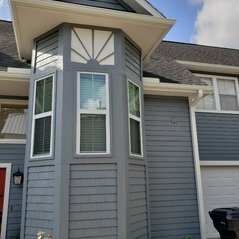 Home Exterior Contractor for Home Siding, Roofing Contractor and Vinyl Window Replacement. 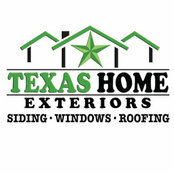 Our owner Greg Kapitan "Kapitan The Siding Man" provides 30 years experience in home exteriors and construction. 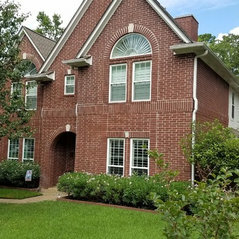 Serving the Houston, The Woodlands Texas, Austin and Surrounding Areas of Houston Metro and Austin Metro areas. 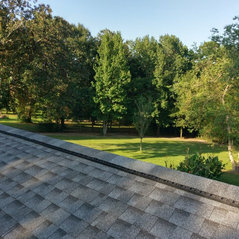 Our expertise in the areas of Home Improvement and Energy-Efficiency has been demonstrated on numerous completed jobs and happy customers over the years. 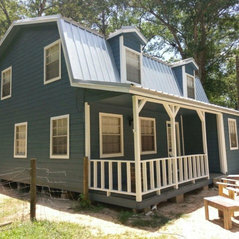 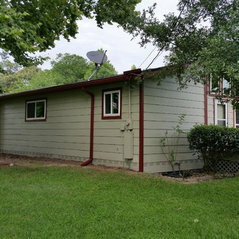 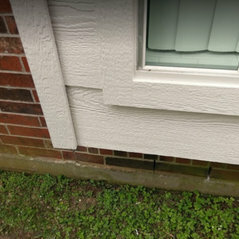 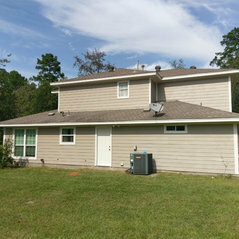 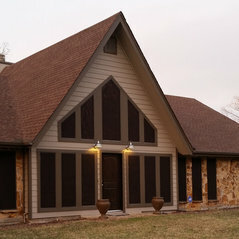 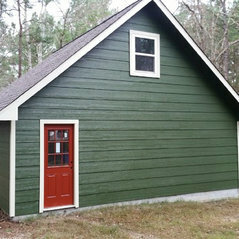 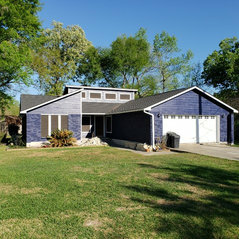 Texas Home Exteriors specializing in HardiePlank Lap Siding and LP Smart Siding Installation. 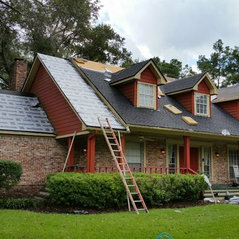 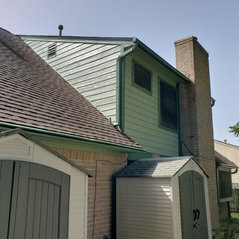 We install Tyvek Under Our Siding for Energy Efficiency, Roofing Contractor for Installation of GAF Roofing Shingles and Metal Roofs whether Standing Seam or Decra Stone Coated Metal. 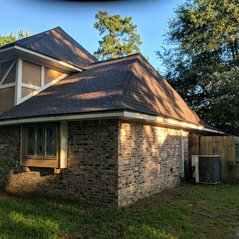 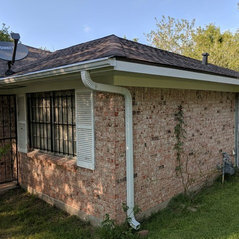 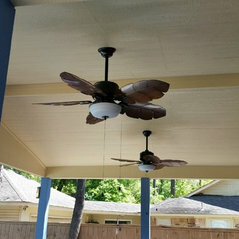 Window Replacement with Vinyl Replacement Windows, Installation of Radiant Barrier (cool attic), Pergolas, Patio Covers and Roofing throughout greater Houston, Spring, The Woodlands metro areas. 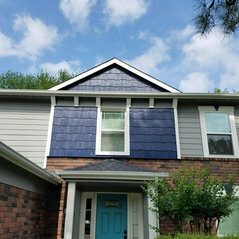 Our products and services are the most Energy-Efficient and innovative in the business. 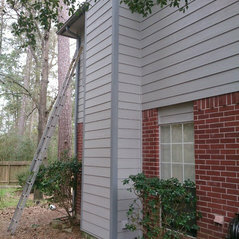 Our crews are experienced professionals all hand-picked by Greg Kapitan himself, to ensure superior workmanship and customer satisfaction. 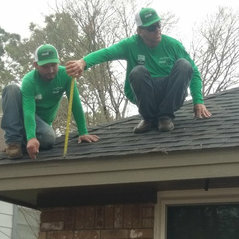 Typical Job Costs:Free estimates depends on the job, we offer Texas EZ Pay financing to homeowners to help pay for their projects. 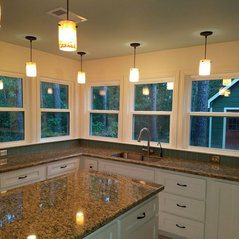 Commented: Cabinet colorLove the warm colors and feel..